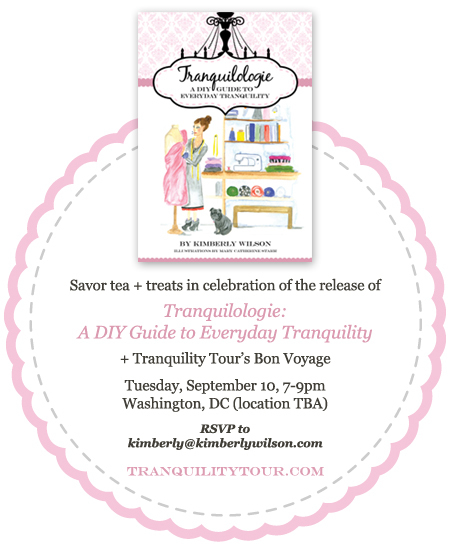 save the date for the release of my latest book, tranquilologie, and a festive bon voyage for our tranquility tour. we would be SO very honored to have you join and more deets will unfold over the next few months. ooh la la, after months of edits, we've finalized the cover. 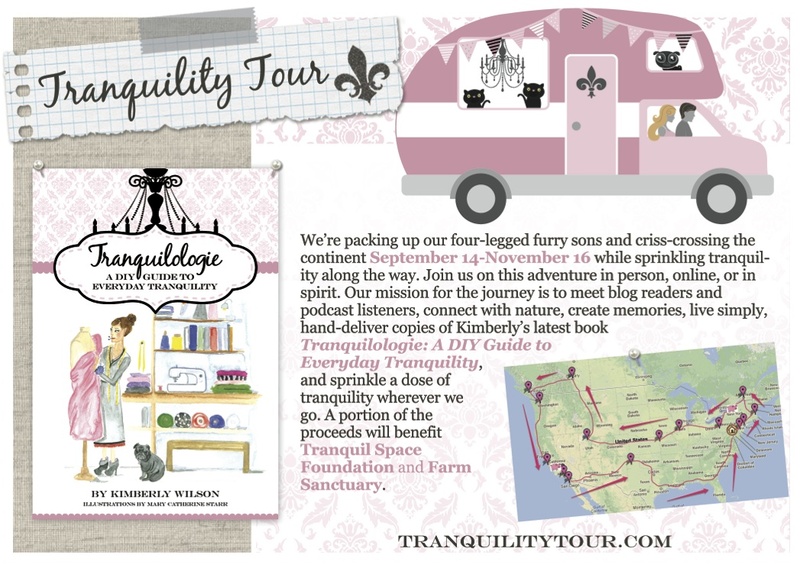 although the pink coloring appears a bit off when uploaded here, you get the gist. 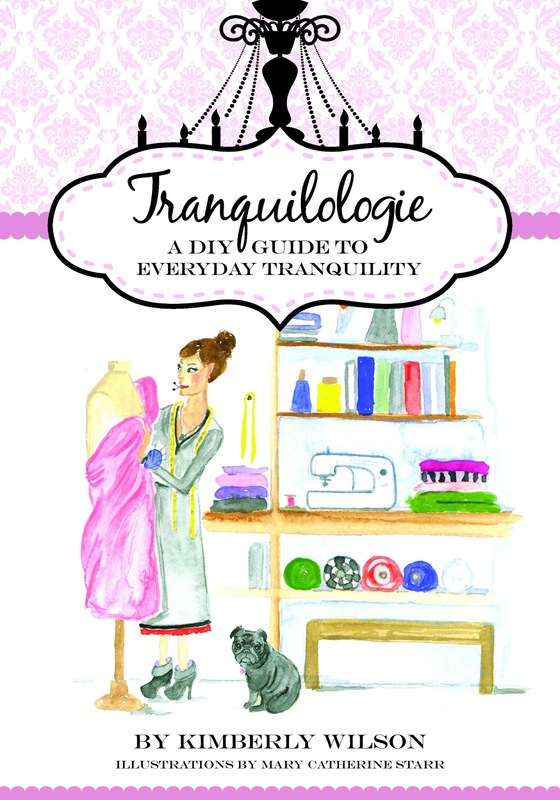 i'm in love and can't wait to share this edited and updated hardcover version of my 2012 e-course, tranquilolgie.